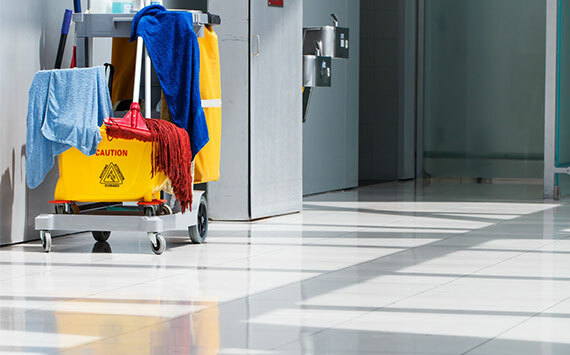 Our commercial cleaning streamlines your operation with consistent, clean functional spaces. Done & Dusted Cleaning Services are trained experts in fully scalable business commercial cleaning solutions. From car yards and office cleaning services and expansive warehouses, our reliable cleaning contracts streamline your operational space.